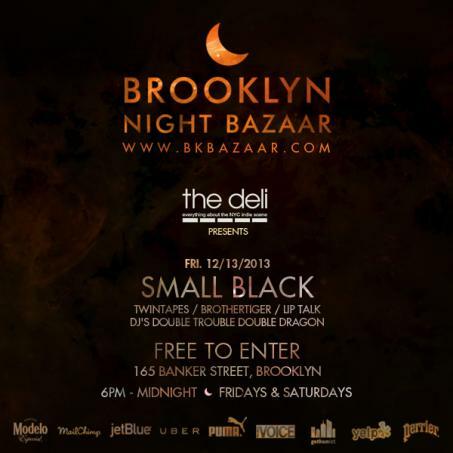 Brooklyn electro pop masters Small Black will perform at this year's Deli curated night of music at Brooklyn Bazaar on December 12. If you don't know what that is, just... go, because it's a super fun (and humongous) indoors market featuring small business, independent boutiques, artist shops, and - of course - a lot of great food trucks. On the bill also amazing two other amazing NYC electronic bands: Brothertiger (they pulled off one of the best shows we saw in a while at our electro CMJ show) and Party Supplies. Check out Small Black's latest video for "Breathless. Full Brooklyn Bazaar calendar here. 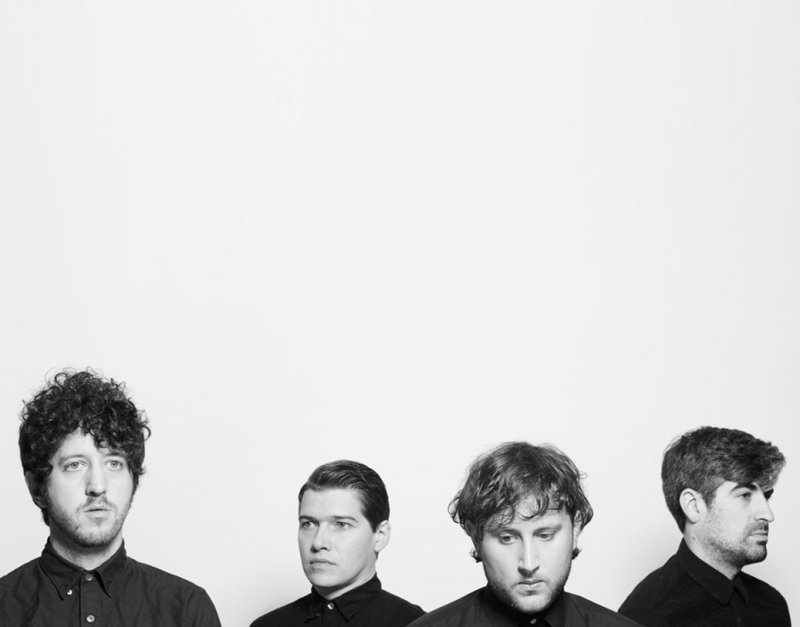 Here's Small Black's new video for single "No Stranger" - is this nu new romanticism? 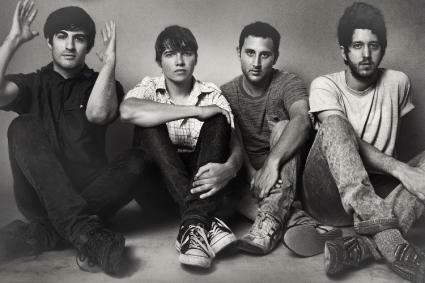 The band will be hitting Music Hall of Williamsburg on June 30, at the end of a US tour that started a few days ago.. This track was added to our SoundCloud playlist of emerging NYC artists here.